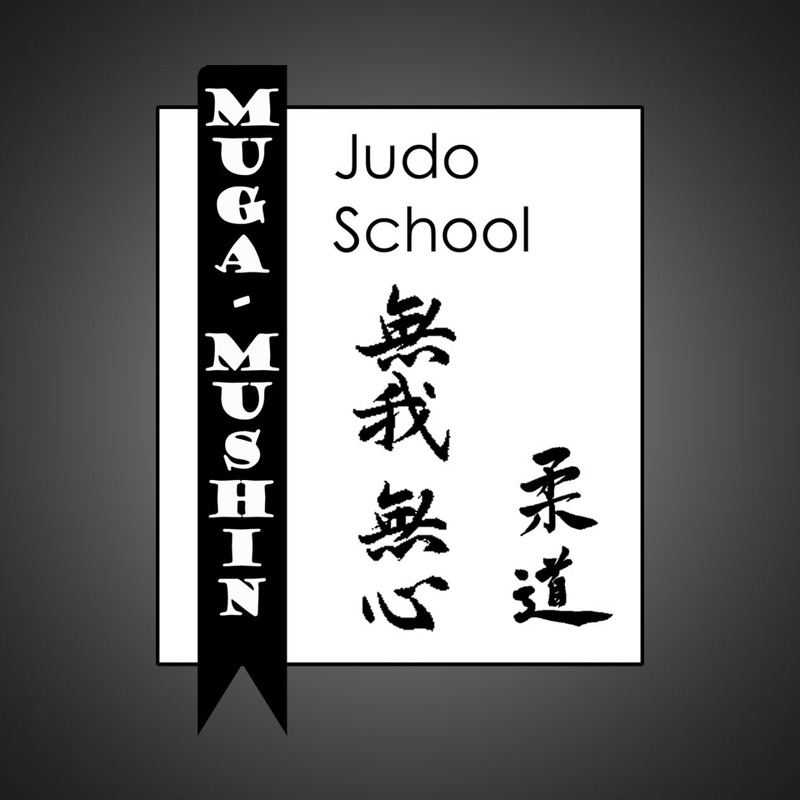 To aid judoka in learning and understanding the principles of Judo through physical, mental and spiritual practise. To become an institution that is respected for its high quality judoka both in traditional and Olympic Sport Judo. Judo is an Olympic combat sport that allows smaller persons to efficiently overcome larger opponents. It involves techniques that allow you to throw your opponents onto their backs control them on the ground and apply various choke holds or joint locks until they submit. Private Classes available by reservation only. Corner EMR and Goya Street, El Dorado, Trinidad, W.I.